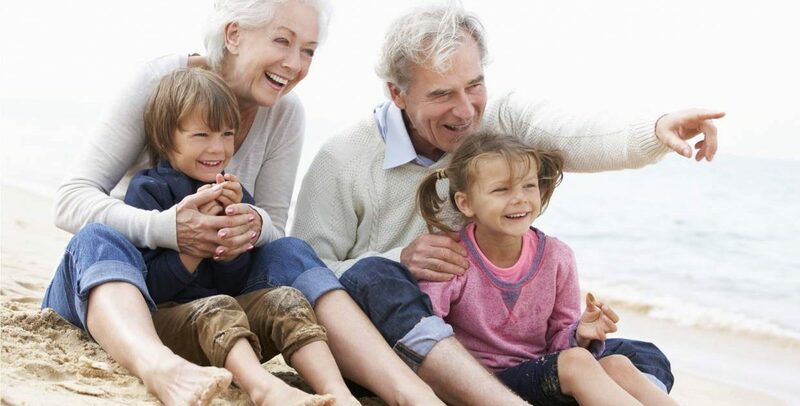 We understand that estate planning can be overwhelming, so our team of compassionate, knowledgeable professionals will walk you through the process to fully understand your unique circumstances, engage with each member of your family circle and consider all the dynamics at play. Let us help you plan for the inevitable before there is an emergency. You have worked hard and sacrificed in many ways to earn your life savings, so we can help preserve assets that will be passed down to the next generation and will define your legacy. Our team of elder law attorneys has years of focused experience in Medicaid eligibility planning, and with nursing homes costing over $100,000/year, it is vitally important to have a plan. We will take the time to help you understand the current laws, navigate the complexities and give you sound, thoughtful legal advice. Together, we will craft a plan that extends your quality of life and protects your loved ones from escalating long-term care costs. We will also help you designate a trusted person to handle your personal affairs and make end-of-life decisions in the event of incapacity. Our firm has advised hundreds of families in order to minimize taxes, avoid the time, drama and expense of probate court and ensure a private, streamlined, efficient transition your assets. We look forward to helping you and yours.